After withdrawing the security of 919 ‘undeserving persons’, sanity has finally prevailed and the Jammu and Kashmir government has done a review of its earlier decision. After taking the ongoing situation and the rising graph of militancy into consideration, the security cover of nearly 400 political leader and activists in Jammu and Kashmir has been restored. 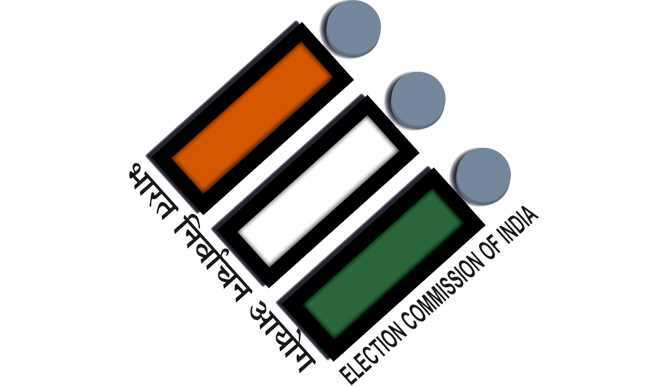 This important move has come after the intervention of Raj Bhawan and State Election Commission. 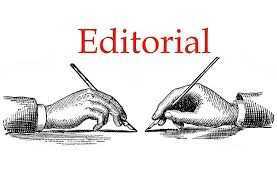 The latter was petitioned by a number of political parties, including National Conference and PDP who had alleged that the withdrawal of security to mainstream leaders and activists was an attempt to influence the upcoming Lok Sabha and state assembly polls. Governor Satya Pal Malik has not taken the issue lightly. According to a report in a national television channel, Malik has expressed displeasure against chief secretary B V R Subrahmanyam who reportedly gave a go ahead to the decision of withdrawing security of mainstream leaders and activists, apparently without consulting the Raj Bhawan. The issue had sparked outrage in Kashmir with the PDP chief Mehbooba Mufti comparing the withdrawal of security of her party leaders to the rigging of elections by the National Conference in 1987. 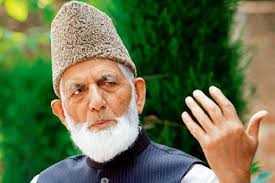 Historians have blamed the ‘rigging’ of 1987 elections for the ongoing armed insurgency in Kashmir against New Delhi and the PDP chief had warned that a similar situation was being created by the BJP-led central government. Indeed, with the situation going from bad to worse in Kashmir in recent months and years, providing security to one set of leaders who come from a different political and ideological background, and denying it to others is obviously a brazen attempt to influence the election process. With the threat of militant attacks looming large, those who have security can move around their constituencies and meet with the electors ahead of the polls. However, the situation would not have been so good for those ‘undeserving persons’ whose security was withdrawn recently. With unknown gunmen carrying out a number of civilian killings in recent days and weeks, they could have become vulnerable. In the ‘battle of ideas’, how could they hit the political campaigns when real battles are going on? In other words, by denying security to one set of leaders, the government had sent out a message that it was backing their ideology. This would have constituted as total defiance of democratic norms. By intervening in the issue and rescinding the previous order of the state’s home department, Governor Malik has saved the last remnants of democracy in Kashmir.